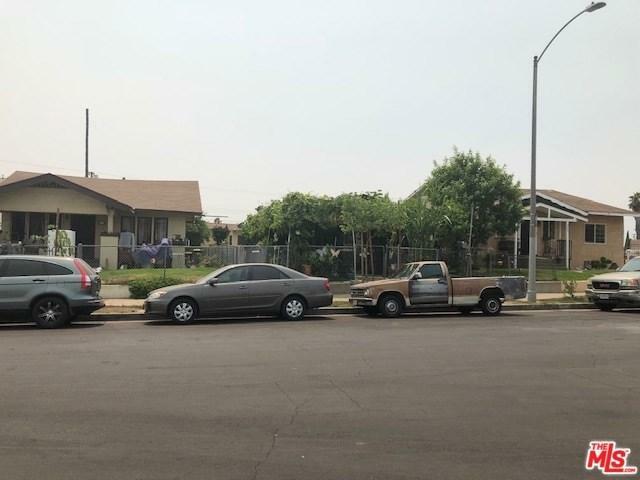 We are Real Estate Consultants is proud to present 3444-46 Sabina St in the city of Los Angeles. 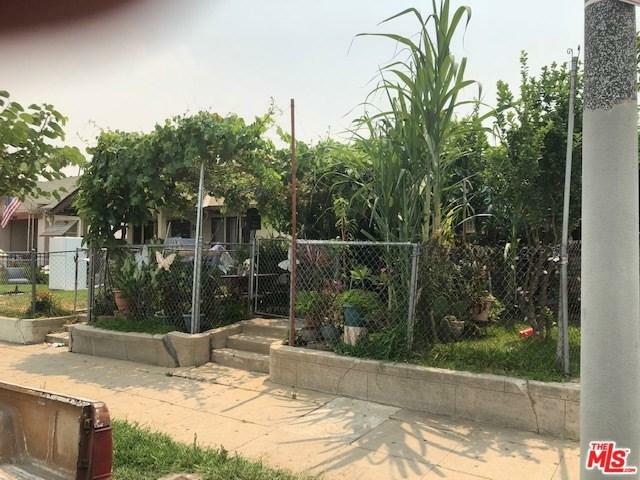 The property is composed of 7 units with 6 1BD/1BA and 1 single familyresidence with 2BD/1BA and yard. 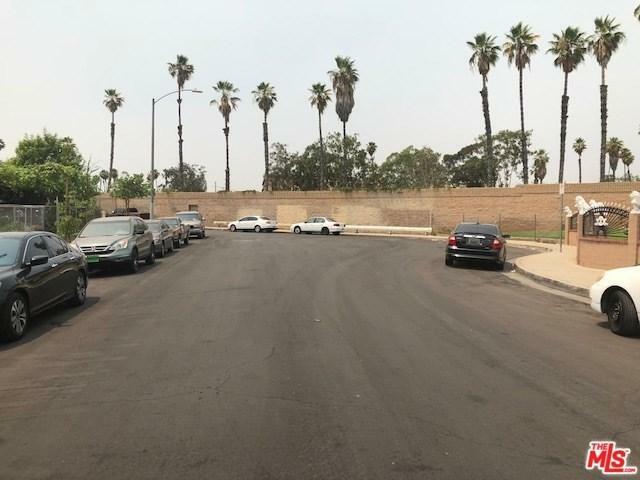 Every unit individually metered for gas and electric.The property is located on 13,495 sqft lot with 4,212 sqft building plus 8 private parkingspaces located in the back of the building. This building offers the residents the benefitsof living in a cul de sac. 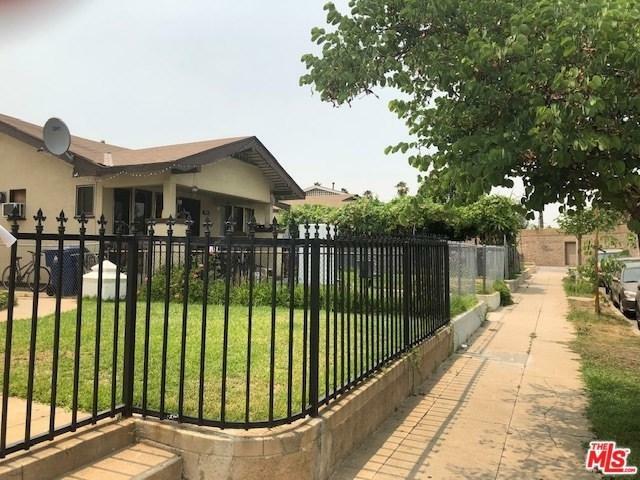 This is an ideal investment for a stable performing asset withsignificant upside in cash flow and appreciation due to positive changes in the area.Property has been mainly occupied by long term tenants therefore rents are low andthere is room for rental increas Just passed city inspection. Sold by Shawn Mehrannia of Home Team Realty.